An egg-straordinary Easter weekend sees Derby climb back into the tops six with a last gasp win over QPR, as Bristol City and Middlesbrough stumble. We analyse how important those four Easter points could be, and preview the massive away encounter with Bristol City which could decide the Rams’ season. Derby’s worst first half performance in years sees an embarrassing 4-0 capitulation at Aston Villa. 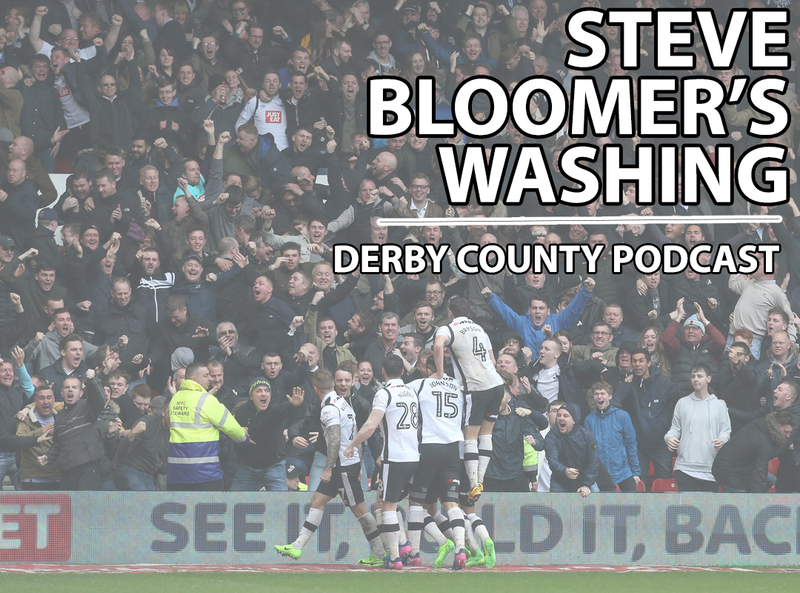 Richard, Tom and Chris attempt to dissect an abysmal showing and analyse where the Rams’ natural position is in the Championship. There’s also debate on Frank Lampard’s ‘negativity’ comments – is it ever justified to boo your own team?